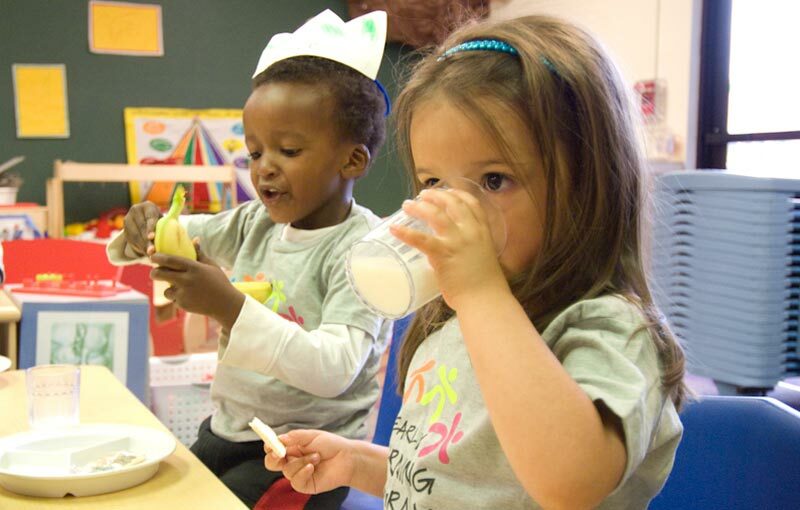 Our preschool is based on programs from leading childcare and developmental experts. 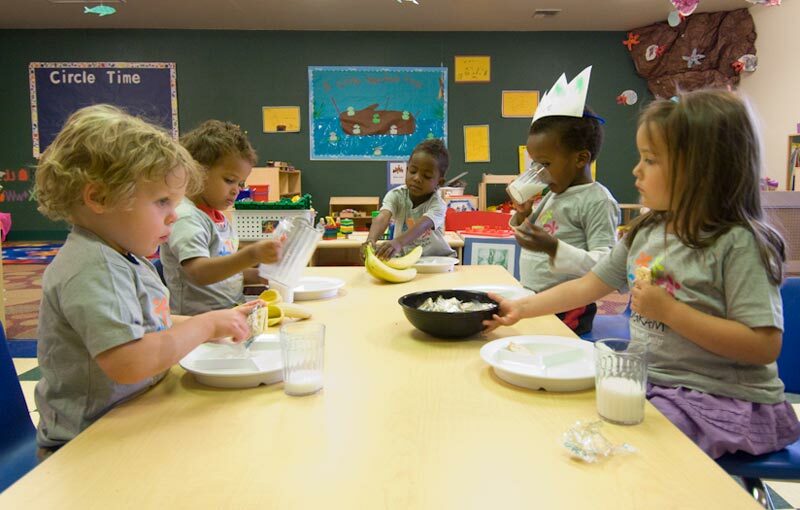 We use the Exceed Preschool Curriculum which is a theme-based curriculum that allows children to explore in a developmentally appropriate environment. The program presents detailed lesson plans with defined skills in scope and sequences. Parents will receive individualized assessments and updates on their child’s progress. Children experience small and large group situations along with individual assistance while exploring the areas of language/literacy, math, science/cultural, music and art on a daily basis, children participate in each of the focus areas and circle time activities and explore designated areas in the classroom known as “centers” to the preschooler. Our program is committed to working with families, we strongly encourage parents to communicate your needs and desires regarding your child’s development openly and honestly with the teachers and director.